Affiliate Marketing enables publishers to create a mutually beneficial relationship. The publishers always help the merchant by promoting their product and services. In return, the merchant pays a commission on sales and leads. But here the question is which one is better? 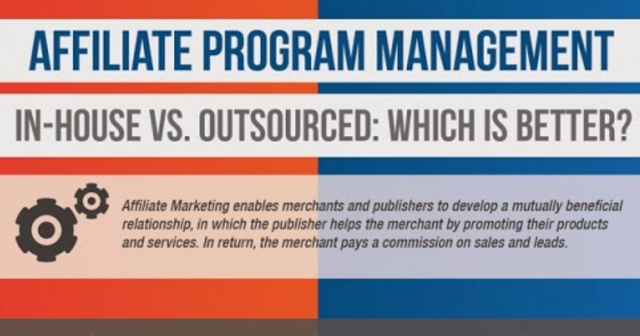 In-House or Outsource Affiliate Marketin? Lets find out in the below infographic.